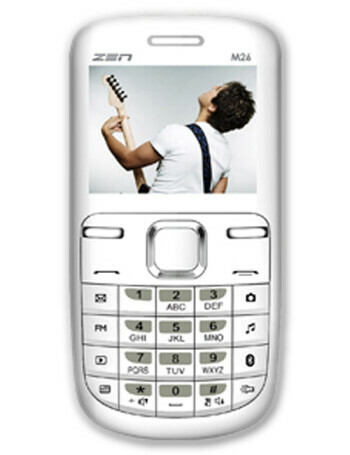 The Zen Mobile M26 is a candybar phone with style. 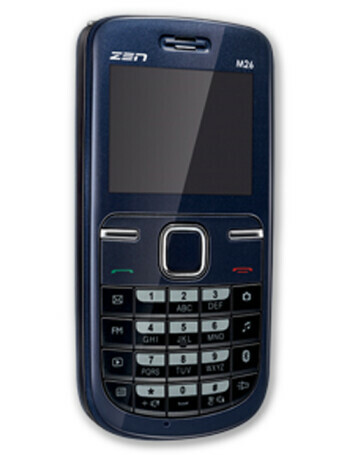 As is usual for the manufacturer, it is a Dual-SIM handset. 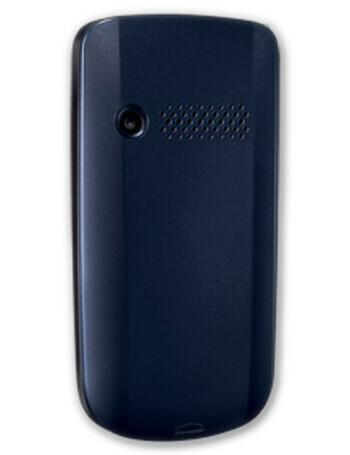 It features 1.3 MP camera, wireless FM radio with telescopic antenna, expandable memory up to 8GB, Bluetooth and a flashlight.